Working dogs need to be reliably obedient and well behaved in a shooting environment. 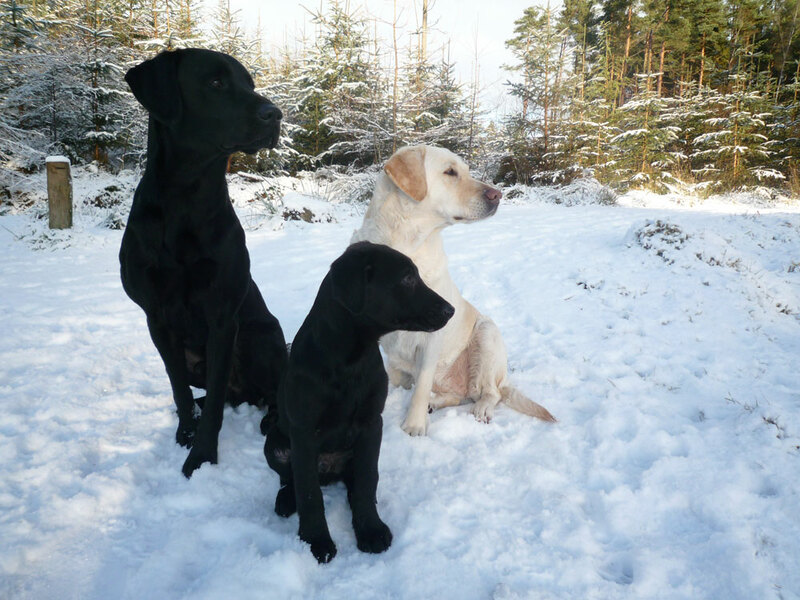 Here at The Working Puppy Company we help YOU to train YOUR puppy using gundog training methods. 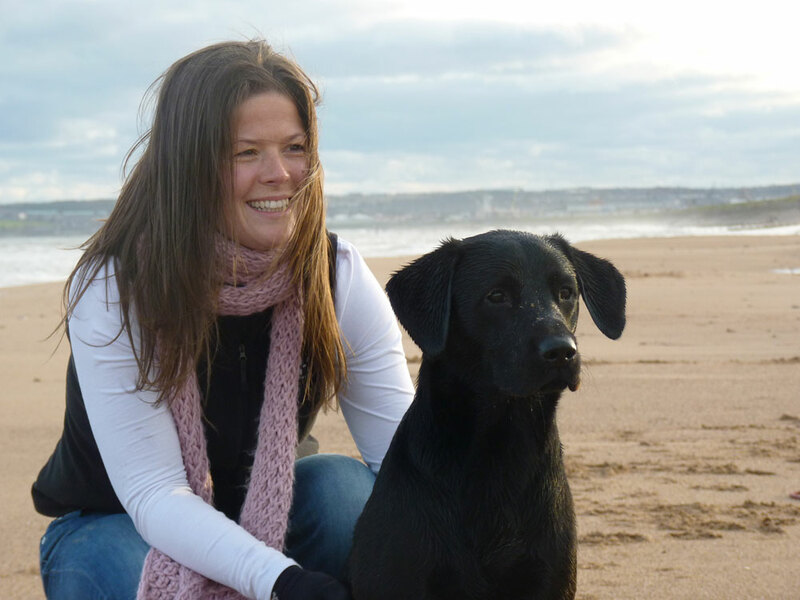 Although you may not want to work your dog or have a working breed, we aim to achieve the same end result – an obedient and well behaved puppy. All dog training classes are held on our farm ‘Wester Fintray’. We have a range of training ground available to us from the orchard which is a small fully enclosed area for younger dogs to larger fields. PLACES LIMITED so get in touch now to secure your place. There will be classes for 3 - 6 month and 6 - 12 month puppies. 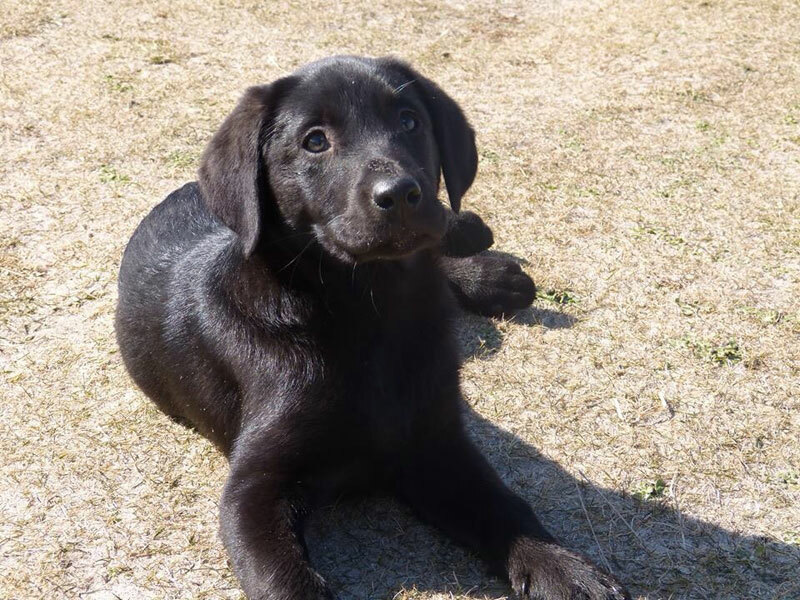 Here at The Working Puppy Company our aim is to help give you the tools to make your puppy in to a well behaved and obedient dog. If you are interested in joining one of our new classes then please email info@workingpuppycompany.com. New classes starting soon! Please email for more information and to book your puppy in to a class.